Can you recall a time you were triggered by someone else’s behaviour? Intense feelings such as jealousy, anger, and resentment towards another are indications that the shadow is present. The shadow represents the aspects of ourselves that we do not wish to look at or claim. When we choose not to take ownership of our own ugliness, selfishness, greediness or laziness, we project these qualities onto others in the form of judgment. Many of us would rather run when in a conflict with another because this is where the many faces of the shadow show up. It is much easier to play the blame and shame game than it is to face our own shadow. I have witnessed many conflicts happening around me recently, and have been struggling with how I can be of assistance in bringing peace to these conflicts. I lay in bed one evening asking for guidance from the Helping Spirits around the conflicts that were presenting themselves. Shadow Dream: I was walking down a dark road at night in a busy city. There were other people with me. I saw a white van down the road, and a dark male abducting a woman, dragging her into the back of the van. No one else saw this but me, even though they were with me. My eyes met the abductor’s eyes, and I reached for my cell phone to call 911. I continue walking down the same busy street and a gunshot is fired next to my face. The man had come up behind me and fired the shot as a warning, killing someone else. He whispered into my ear “I know you saw what I did and now I’m going to have to kill you”. He then disappeared. I did not experience a deep sense of fear and continue walking down the same road. The man abducts me, and my hands are tied. I do not resist and surrender to the situation. Before bringing me into the van, we sit on a bench along the sidewalk. He begins to tell me his story, and how he is feeling empty and lost, as though something is missing. I look deep into his eyes and say “Do you know what I do? I work to help heal people’s souls”. Suddenly his dark shadowy face begins to melt exposing his innocence and vulnerability…and then I awoke! What can we learn about the Shadow from a Shamanic perspective? The Helping Spirits can help us face our shadow and own the aspects of ourselves that we fear while embracing the gifts that lie beyond. Journey to the dark side of the moon, to learn about the nature of the shadow and what gifts lie beyond it. Journey with your Helping Spirit back through the threads of time bringing healing to an aspect of yourself that desires attention. I recently had the pleasure of meeting of Angaangaq an Eskimo-Kalaallit Elder (see photo to right) whose family belongs to the traditional healers of the Far North from Kalaallit Nunaat, Greenland. His name means “the man who looks like his uncle” and he is affectionately called ‘Uncle’ by many. I attended an intensive weekend with Uncle called ‘Returning to the Sacred Fire’ in Orillia, Ontario where Uncle shared a teaching from the Eskimo-Kalaallit people about ‘Melting the Ice in the Heart of Man’. Uncle invites us to travel the distance from our minds to our hearts bringing about personal transformation and global healing for the times to come. An ancient prophecy that is told by Uncle’s Elders is that one day the Sacred Fire will return home to the people on the Top of the World. July 16-19, 2009 there will be a Fire and Ice Ceremony in Greenland focusing on the significance of the melting of the Big Ice. Indigenous peoples from the Four Directions will ceremoniously bring ashes from their Sacred Fires to the people on the Top of the World and together with the newly grown trees of Greenland, a single fire will be lit melting the ice in the heart of man. 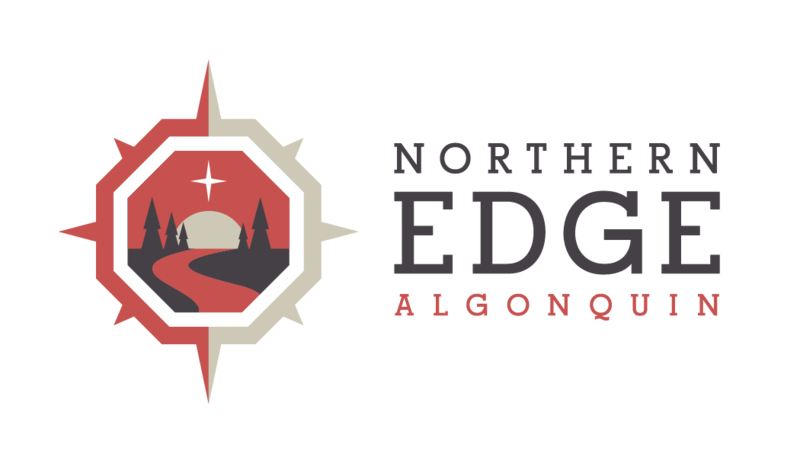 July 10-14th-Mandaza Augustine Kandemwa will be visiting the Edge (see photo to left). He will be available for private appointments and participating in various ceremonies. Please stay tuned for details on our website, http://www.ShamanismCanada.com. 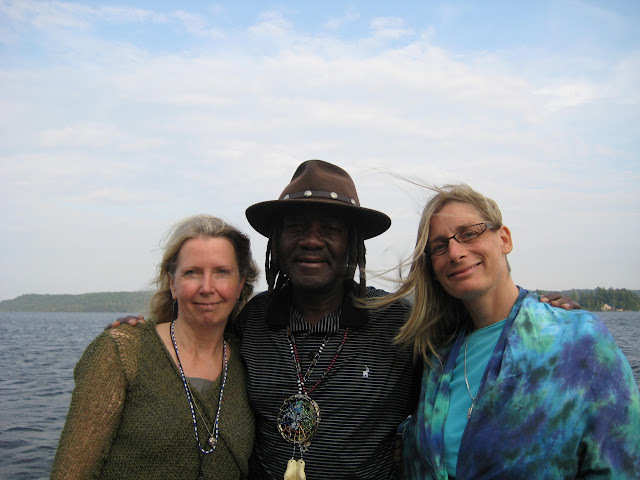 March 6-8th-There is availability in our upcoming Journey Within: Basic Shamanism. Learn Shamanic Journeying for the purpose of problem solving and restoring spiritual health and power. Please call our office to register, toll free 800-953-3343 or local 705-386-1595!